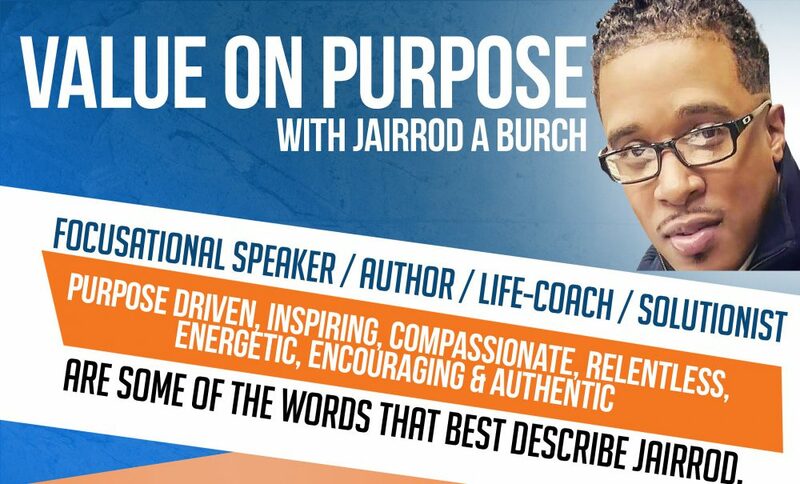 “Just a few platforms, companies & institutions that have heard Jairrod’s message of Value”. These are just some of the schools,organizations,and companies that show with their actions that they stand behind the values and purpose of those that are commited to making a difference in our world! They make our world bigger today by making our world better for tomorrow! So my question is, what do you value and how do you show it?